Three people suspected of poisoning 16 stray dogs in Ankara were released pending trial on Thursday, Sputnik Turkish service reported. The prosecutor objected to the ruling, according to Sputnik. On Tuesday night 16 stray dogs in Ankara’s Yenimahalle district were poisoned by chicken meat allegedly brought to the neighborhood by the suspects. According to Turkish law, the punishment for killing a stray animal is a small fine that varies based on the suspect’s annual income. 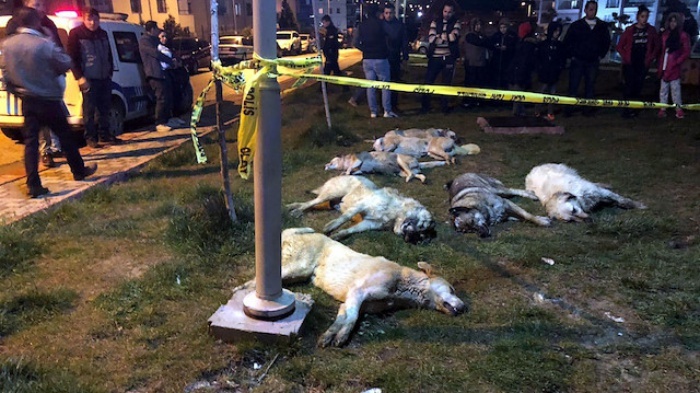 After the incident in Ankara, animal rights activists raised their voices on social media, stating that the dead dogs belonged to the neighborhood. 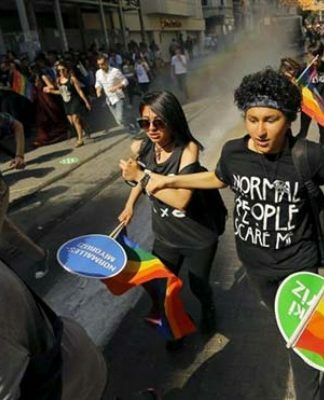 The prosecutor, therefore, demanded prison sentences for the suspects based on a law stipulating a prison sentence ranging between four months and three years for killing an owned animal without an acceptable motive.